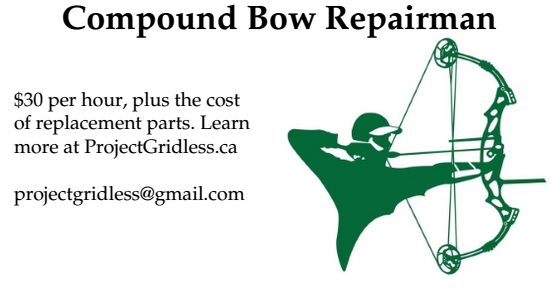 Need a way to feed a campfire over a longer length of time? 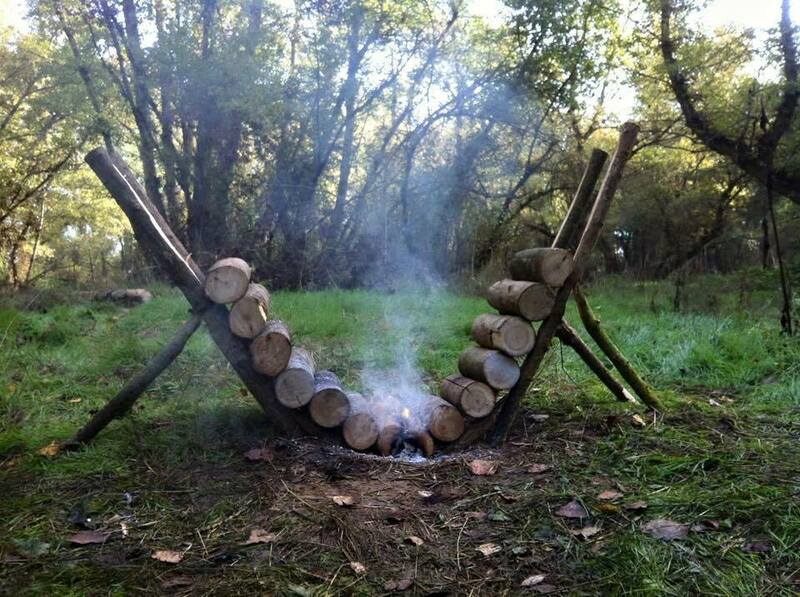 The above method will keep a fire going for many hours, and require only 4 longer posts and 4 shorter posts to set up. Once going it can burn for 12 to 16 hours before requiring additional logs to keep going.